Using our voice to control a smartphone and tablet is a real treat, especially when considering how fast our mobile devices have evolved over the past few years. 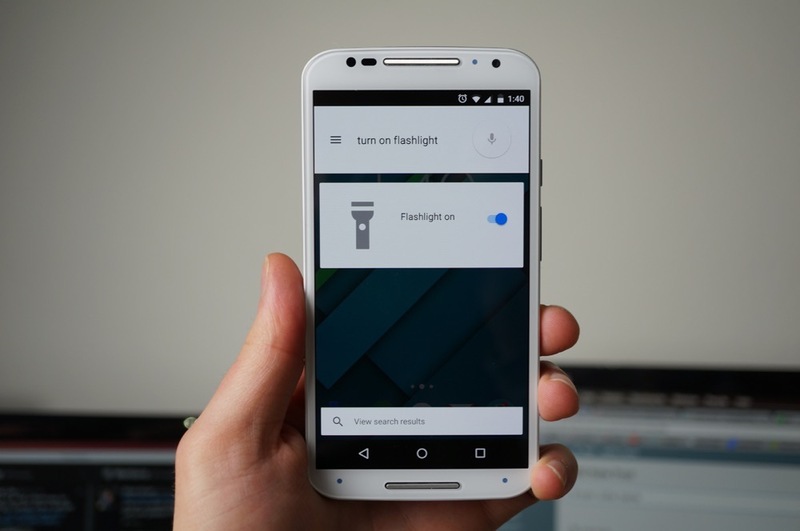 More specifically, Google Search and Google’s Voice Commands is evolving, and thanks to Lollipop, users can now toggle system settings (WiFi, Bluetooth, Flashlight) with nothing but their voice. 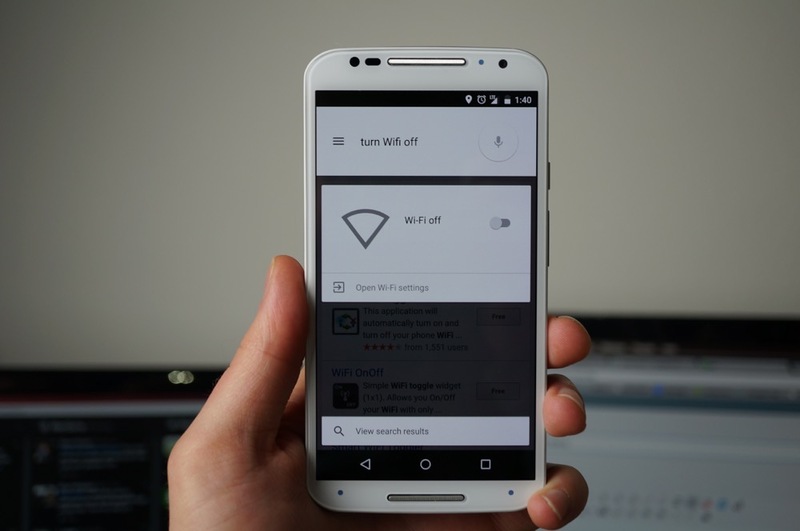 If you own a device currently running Lollipop, you can simply speak, “Ok Google, toggle WiFi on,” then your phone’s WiFi will turn on. You can also turn it off if you choose. 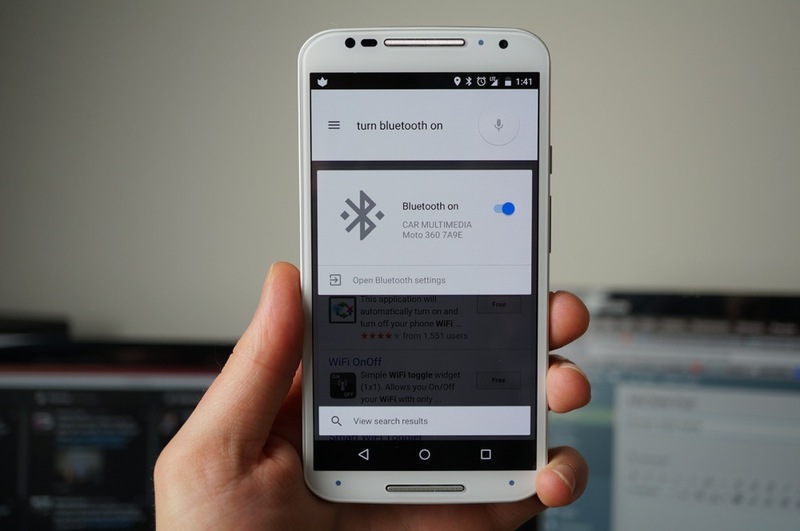 This same procedure can be done for pretty much all of your phone’s basic system settings, including Bluetooth, Flashlight, and WiFi. Do note, for other settings like GPS and Airplane Mode, speaking that command will take you to that setting’s hub to control it. No toggle has been placed in the Search results, yet. While it is neat, I struggle with the usefulness. If I can hold my phone and speak to it, doing all of this with my finger seems a tad bit easier. But hey, in the right situation, this could really come in handy. And again, this appears to be for Lollipop users only. Sorry, Kit Kat folks. Here are a few shots of the voice commands in action.